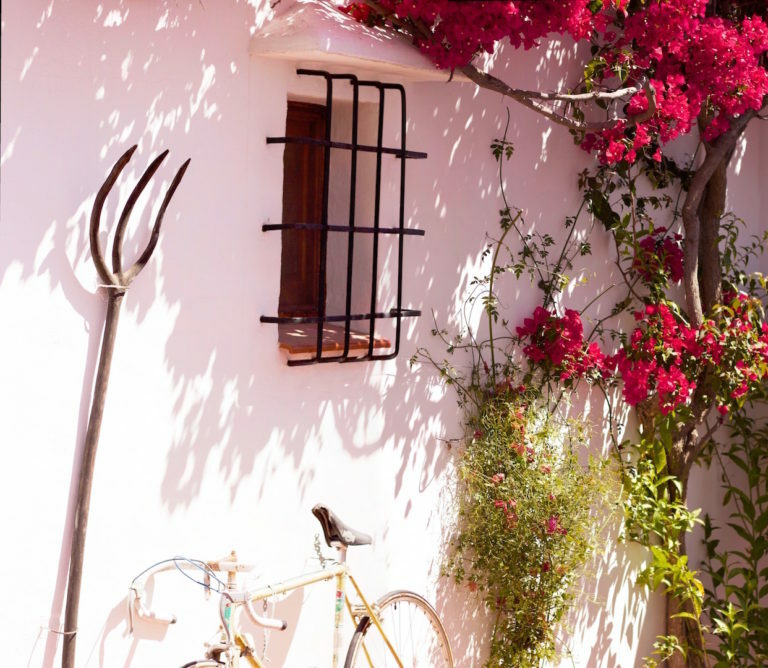 A local Spanish neighbour, Miguel said to me ‘You little house is ‘encantadora’, so charming but it reminds me of the pueblo where I grew up and the days, although we were poor, we were so happy’. He then proceeds to tell me about the days years ago when he watched Al Ladino being built, he tells me about the people I bought the property from and about the famous Nerja family who sold it to them. Very quickly you’re getting a history of the last 60 years of what was a desolate hillside without people! The truth is there’s been not much happening around AL Ladino for the last half a century, certainly not enough to fill a page. On your way up to Al Ladino, you follow a twisting road, past some white houses, round a few additional bends and eventually along a pristine cement road to the stone walls to the exterior of Al Ladino and our creeky metal garden gate. 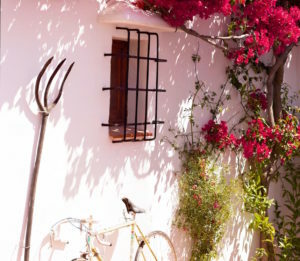 You’ll probably meet the neighbours along the way: a collection of country Andalucians getting on with their lives, along with a few northern Europeans hiding themselves away from the stressful world. 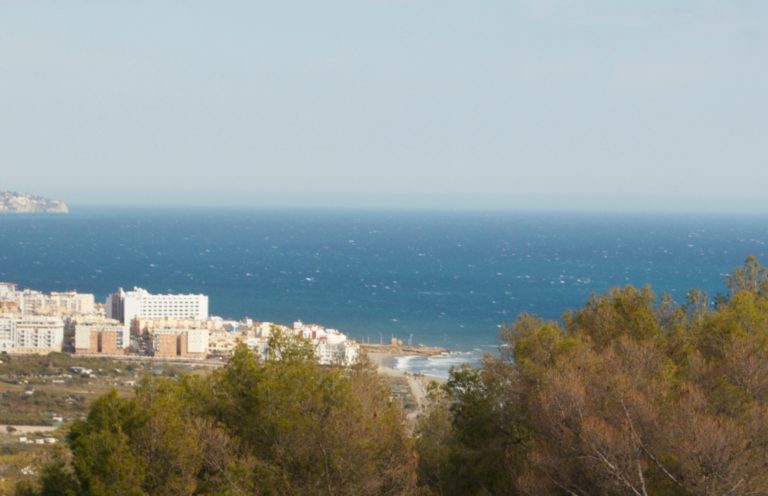 The nearest Spanish neighbour is 300 metres away – Antonio, a local dentist. You may see Paco grazing his goats every afternoon after his siesta. He always has 20 minutes to stop and chat. Then there’s the small stout man on his modest moped who tends his little orchard every day – avocados and mangos are his speciality. And that’s about it, there’s usually little noise to speak of unless you count the chirping of the birds overhead or there’s a fiesta in the town or some other unexpected celebration, in which case you’ll see the night sky light up with fireworks! Oh yes, don’t be surprised to see Gustavo, the gardener creep in quietly, he’s been doing this for years and then there’s Jose, pool cleaner and odd job man. Fortunately, Gustavo and Jose Antonio share our passion for Al Ladino and the neighbouring farmhouse villa of El Monte Bajo.